Many of us want the option of purchasing our prescription drugs from Internet drugstores because the practice seems convenient and money-saving. But is it legal and safe to purchase drugs from an online pharmacy? Yes, it can be, if you understand the potential pitfalls and follow some guidelines. The key is to find an Internet drug source that is legal, safe and meets your needs, such as convenience and pricing. There are good, bona fide businesses out there, but there are also "rogue" sites; online pharmacies (really pretend pharmacies) that are out to scam you. Is it Legal to Purchase Drugs Online? Yes, it can be legal as long as certain rules are followed. Whether or not it is legal to purchase your prescription drugs online depends on various factors: your location, the pharmacy's location, and whether or not a prescription is required. Make yourself familiar with the requirements that must be met to make a legal purchase of drugs through the Internet. Is it Safe to Purchase Drugs on the Internet? If you choose the right pharmacy, then, yes, it can be safe. You'll want to avoid the hundreds (maybe thousands) of rogue websites that claim to be online pharmacies, but really just want your money. They can be dangerous and costly. If you understand the reasons why most online pharmacies are not safe or legal, then you'll better understand how to make a wise choice. Online Pharmacy or Pharmacy Online? There's a difference between using the Internet to purchase from a retail pharmacy and purchasing from a pharmacy that only has an Internet presence. There are also network and mail-order pharmacies that work with health insurance companies to manage larger drug orders and keep pricing down for insurers. Express Scripts, Medco, and Caremark, which is owned by CVS, are mail-order pharmacy companies. Purchasing from them, through your insurer, is as safe as using your local pharmacy. These pharmacies can work very well if it's difficult for you to get to your local pharmacy. They're also great if you like the convenience of renewing online or if you like to order many months' worth of a drug you take on a regular basis. Some pharmacies, however, don't have actual locations where you can walk in and hand over your prescription and your money to make a purchase. They are found only online; not all of them sell drugs legally. They may or may not be safe to purchase from. First, determine whether pricing is an important issue for you. 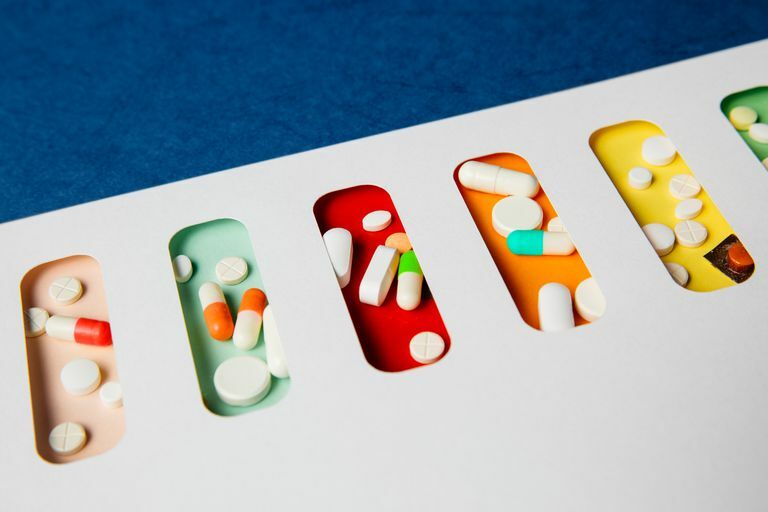 If you have insurance, you may be able to use your insurance to purchase your drugs online, but your cost will probably be exactly the same at any pharmacy since the cost is a co-pay that is determined by your insurer's formulary and tier pricing. Check with your insurance company or payer, first. See if they have a recommended mail-order pharmacy you can use. If you can't find the information on your insurance company's or payer's website, then phone their customer service number to ask. If you don't like the idea of using your insurer's mail-order company or if they don't have one to recommend, then find the website of your favorite local pharmacy, preferably the one where you fill prescriptions already (CVS, Walgreens, Rite Aid, or others). They will very likely have the capability of letting you order drugs online. If neither of those approaches works, then follow steps 2, 3, and 4 below for finding a safe and legal pharmacy to order from. Begin by comparing drug prices at one of the websites that help you make that comparison. Double check that the online pharmacy you wish to use is legal and safe. A database called VIPPs (Verified Internet Pharmacy Practice Sites) is maintained by NABP (National Association of Boards of Pharmacy.) Any pharmacy on that list has been analyzed to be sure it is safe and legal for you to use. However, not all online pharmacies have been reviewed. Another group, LegitScript, maintains a database of verified pharmacies that are safe and legal. If you want to order from a pharmacy not found on any of the lists of safe and legal websites, then be sure to answer the questions that will help you determine the safety and legality of ordering from that company.